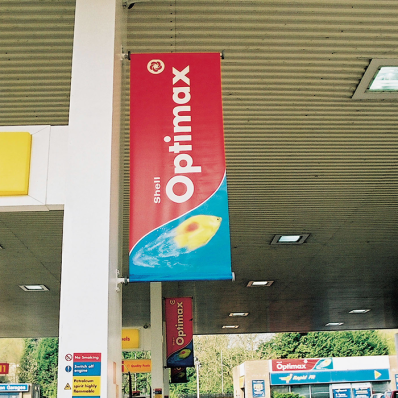 Projecting banners are a great way to get your premises to stand out in a busy street. 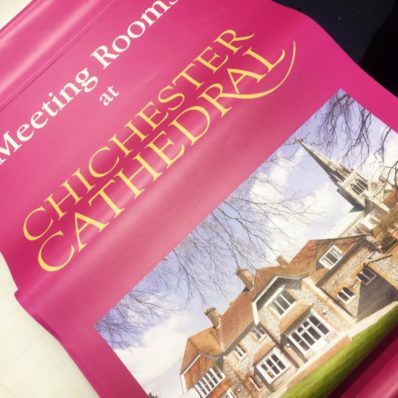 Using high quality fittings and attention to detail we can produce stunning hard wearing projecting banners. 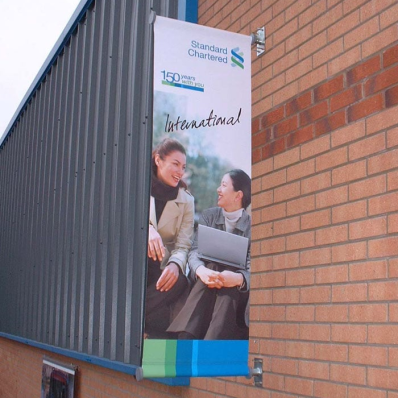 They are weatherproof and long lasting making them a cost effective form of advertising.